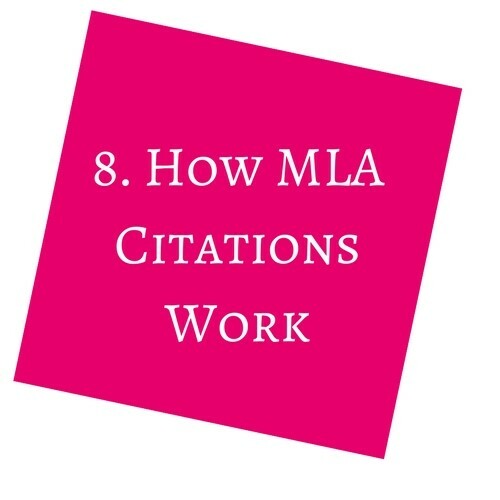 What do I need to put in my Works Cited list? What happens when I have a new edition of an older book? How’s it different from APA? If you’ve got MLA questions, this is the workshop for you. We’ll be going over the essentials of MLA, and any specific questions you have, then we’ll do some worksheets to practice!